It’s often thought that loyalty programs are designed to reward customers with special offers, treats, and discounts in the hope of retaining their business and encouraging customers to spend more frequently. 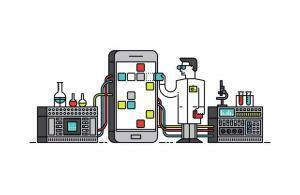 While there is some truth to this – a new generation of sophisticated loyalty program engineering is emerging. Driven by highly granular data, consumer behavioral patterns analytics, and deep business intelligence insights which ultimately lead to consumers seeing the right message and the right time. For airline loyalty programs – these data-driven insights are driving more revenue to the host airline, increasing partner spend, cultivating a highly engaged loyalty member audience, and producing record profits. In 2015, American, United, and Delta sold nearly USD $8,000,000,000 in miles to financial institutions, airline, and non-airline partners. These eye-watering numbers don’t happen by accident, and in this article, we’ll look under the hood to understand how big data and analytics is driving the airline loyalty business. While it’s difficult to cover every area data and analytics can be applied in loyalty programs, I’ll highlight 3 common areas which many loyalty programs have optimized to the point they now run like a well-oiled cash-generating machine. 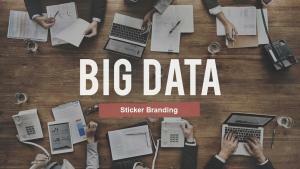 An effective data-driven marketing strategy is a must. 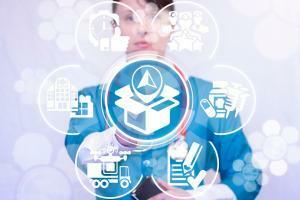 Fine tuning the CRM system for optimized marketing efficiency is a fundamental requirement these days. Clustering coefficiency, proximity and machine learning pattern recognition are some of the single most valuable tools to understand member behavior. Insights extracted from these models will unlock the true marketing performance opportunity for the loyalty program. Another key modeling type, which I’ll explain in more detail in subsequent articles is propensity modeling on each data/feature point. Being able to identify which loyalty members will be worth more revenue in the future, or which members are most likely to move up in the status tiers in the near future. Which members are in the process of considering a new flight purchase. 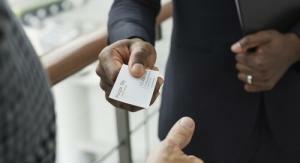 What new credit cards or banking products a member may or may never consider. Understanding the share of wallet your loyalty program, and host airline, have of each member. Highly personalized offers to deliver the right message, to the right member, and the right time. Reduced marketing wastage, and improved omnichannel communication. One of the primary missions of any good loyalty program is to drive revenue to the host airline through the sale of revenue tickets and ancillary products. Combining transactional analytics from the loyalty program, with flight search data from the host airline booking channels, with third party search data will enrich the propensity models which drive the underlying decision-making process for member communication. Once armed with flight booking propensity data, real-time machine learning APIs can be built to instantly predict when, and where one of your loyalty members is most likely to book their next revenue flight. 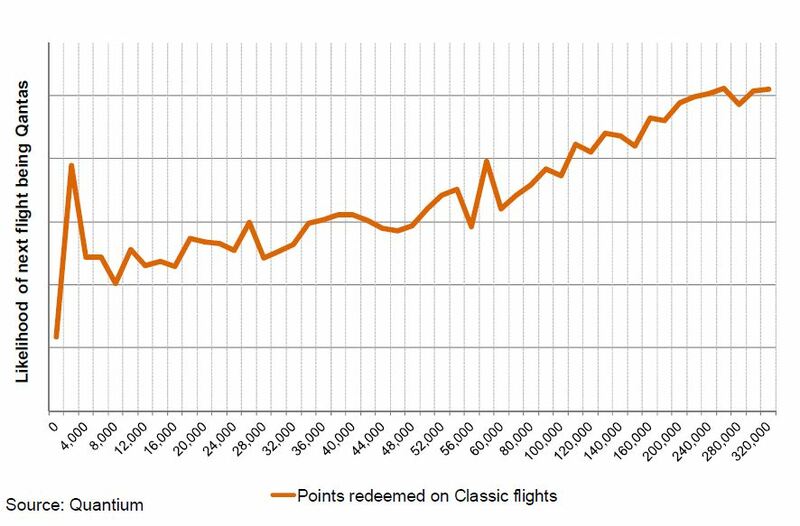 Qantas Loyalty can predict the chances of a frequent flyer member having their next flight on Qantas after making a classic award redemption. It doesn’t stop there – with smart business intelligence from capturing the precise type of ephemeral data; loyalty programs can understand when members are flying on competing airlines. This knowledge can be used to build out a 360-degree view of the customer, a virtual profile, or map of where each loyalty member has been around the world. How valuable would it be to know if a large segment of your loyalty program database was consistently flying on a competing airline? How would it change the marketing messages you send these members? Members of your loyalty program are registered with the competition too. How can you use data and business intelligence to identify a high-value customer when they’ve had limited transaction activity with your program? Million dollar members who are laying dormant in your database, unable to identify who they are or what activity they have outside of your program. Dark data insights may be able to answer this question. Better yet, how can you specifically target high-value frequent flyers of competing programs and convince them to move their business? Partner with start-ups in the travel industry. They are likely MUCH more agile than a slow moving, clunky airline. Start-ups seek a point of difference to ‘disrupt the industry,’ and a loyalty program or airline partnership may be just what they need to provide your program with data intelligence and generate revenue. Work backward and identify existing high-value customers in the segmented database. What patterns, similar traits, products or account activity have they had? What was their user journey since joining your program? Map this data on a graph and run basic statistical classification models. 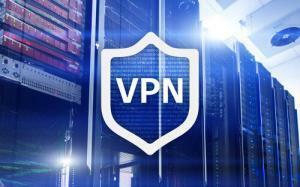 Insights generated from this will highlight other potential high-value members hiding in your database. Don’t focus solely on people who fly 100,000’s of miles. There are folks in the world who spend millions on credit cards each year, and yet rarely step foot on an airplane. 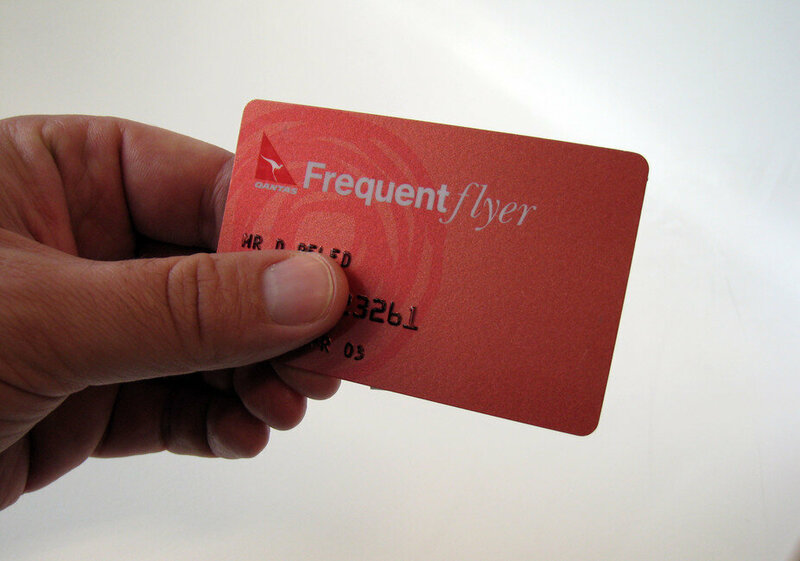 In fact, it’s possible for a non-frequent flyer to be a more profitable customer to your loyalty program than many top-status flyers. There are statistical models and business intelligence tools available to identify these super-lucrative members (image below). Identifying high-value customers in a social network. Knowing which members have the most influence over other loyalty program members is perhaps one of the most compelling examples of how big data can be applied to loyalty programs. Often there are times when a highly connected loyalty member may have the perception of being low-value when in reality, their connectivity to other super-valuable and high-end frequent flyers is greater than many other members in the database. 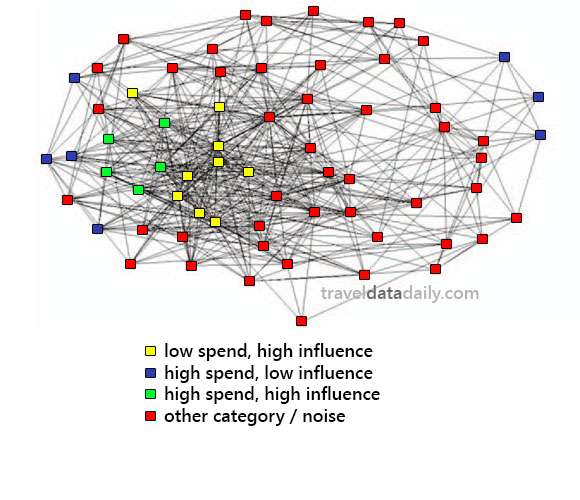 Visual network map of a clustering coefficient network of a member in an airline loyalty program. Identifying the high and low value customers is easy with the right data. These are just a few examples of how big data and business intelligence is being applied to loyalty programs to drive revenue and growth. Understanding who the customer is, where they sit in the social network graph and being able to predict where their next transaction will be is the golden key to unlocking new loyalty program revenue. Asia's #1 Airline Loyalty Data Expert. Formerly the Head of Loyalty with Malaysia Airlines & CEO in telco and hospitality businesses. Now helping travel organisations drive incremental revenue through big data & loyalty. How can Jarvis be helpful in the Future of Big Data Analytics?